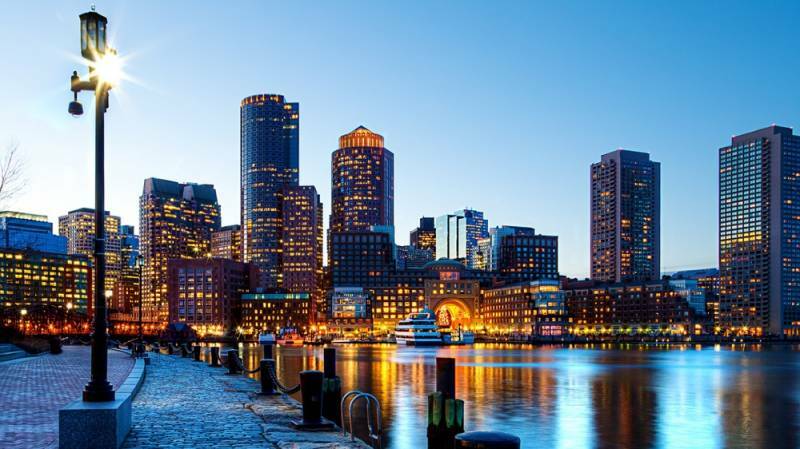 The International Association of Convention Centres (AIPC) is holding its signature annual conference event in Boston, USA this July, and the focus will be on the multiple interactions centres have with their respective cities and how these can best be managed to deliver the broadest range of benefits from their activities. The theme will be reflected not only in the conference sessions but in the experience that will be delivered by the host city, which has worked hard over many years to ensure that its centres generate benefits consistent with the overall economic, academic and community goals of Boston. “Centres are major drivers and tools of economic development in their respective cities, but they are also major investments in infrastructure that shape the form and function city in important ways”, says AIPC President Geoff Donaghy. “This means our members should be an integral part of the broader planning and policy development process of their host cities - but this is not always the case. By focusing on this aspect of centre management in our 2015 conference we intend to provide not only good insights and tools to help centres take a more active role in this regard but also solid examples of how this dynamic has played out in cities like Boston who have been effective in achieving a high level of participation and influence in city development”. AIPC represents a global network of more than 175 leading centres in 57 countries with the active involvement of over 1000 management-level professionals worldwide. It is committed to encouraging and recognizing excellence in convention center management, based on the diverse experience and expertise of its international representation, and maintains a variety of educational, research, networking and standards programs to achieve this.